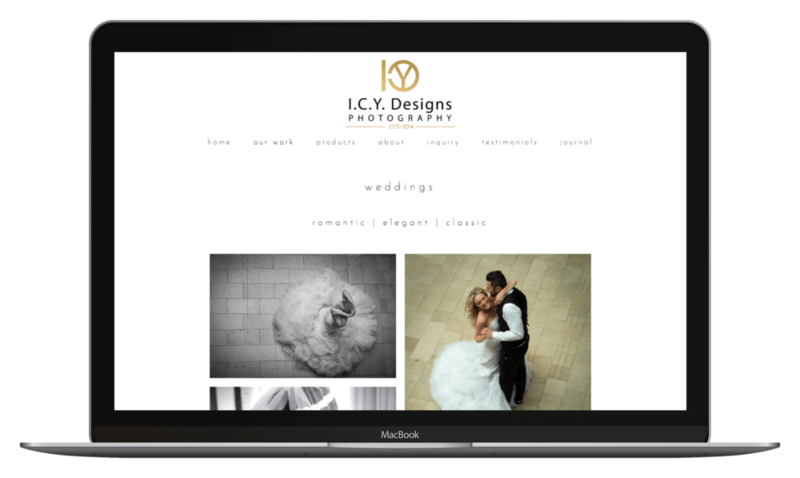 You need a clean, modern, and professional website for your new business Don't worry, I've got you covered. So your current site looks a bit... well, amateur. I'll create a refreshed and updated version that you'll love. Let me take care of the heavy lifting. I set clear expectations up front so that you have a delightful experience. Get your site back in days, not months. Receive a first draft of your new Squarespace site in less than 1 week. Leave the complex fee structures aside. I offer simple pricing so you always know exactly what you’re paying for. Before launching your website, I'll train you how to use and maintain it, empowering you with the tools and knowledge you need. Let's create a website you'll be proud of. Click below to begin!